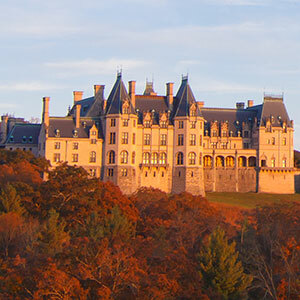 It's not too late to book a great fall getaway in Asheville, N.C., and experience fall color for yourself. 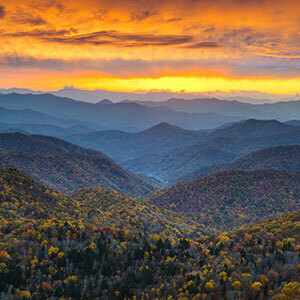 Stay up to date with the best autumn hikes, drives and travel deals in Asheville with our weekly fall color reports. 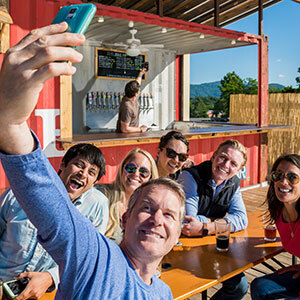 Make planning an Asheville fall getaway easier, less expensive and more exclusive with these packages, deals and coupons. 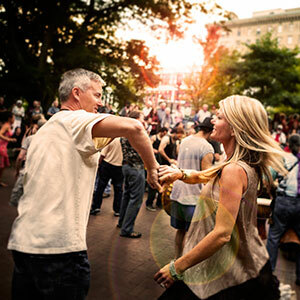 From its renowned live music venues to Friday night drum circles, Asheville has a rhythm all its own. 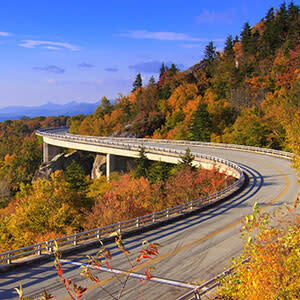 Find yourself whisked away to breathtaking heights on one of Asheville’s many scenic drives. 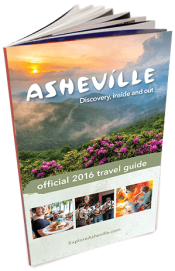 Not sure what to do when you arrive?